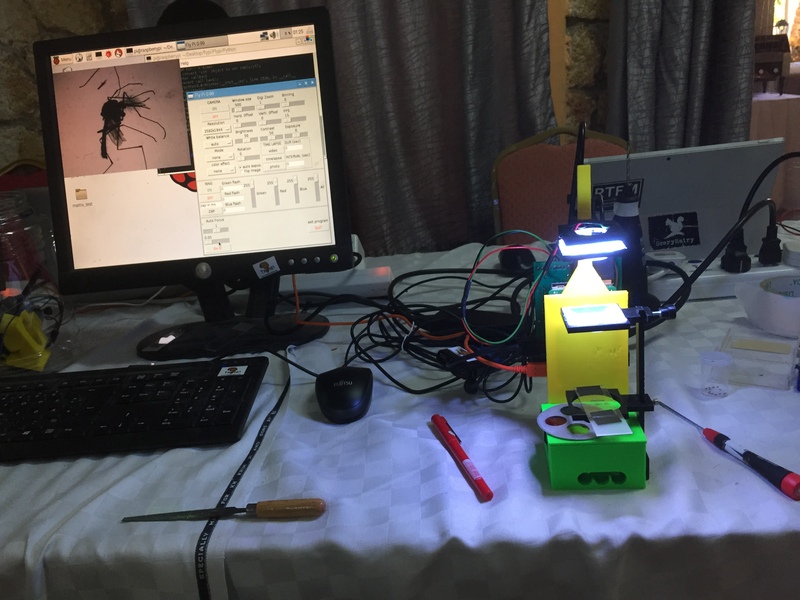 Under the umbrella of TReND in Africa Tom is currently in Tanzania as part of the organisers of the 6th TReND school on Insect Neuroscience and Drosophila Neurogenetics. 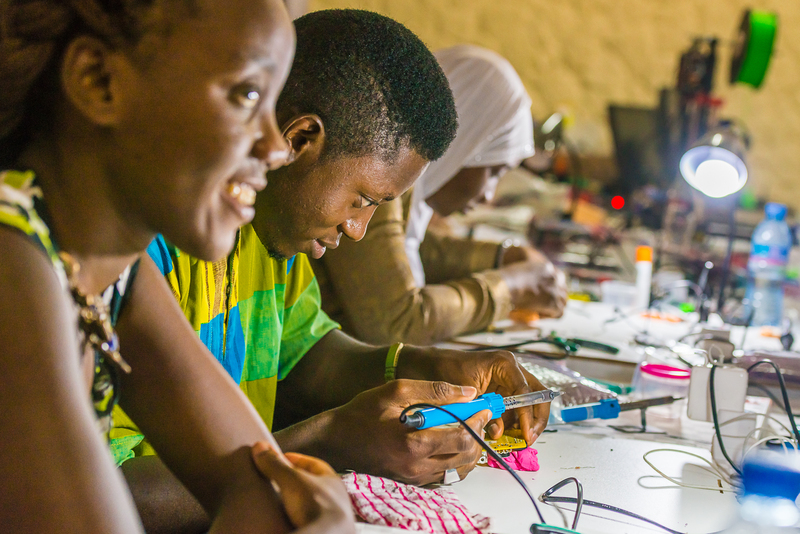 This by now traditional 3-weeks intensive and practical based Neuroscience course aims to recrate the Woods-Hole NSB experience in an African context. This year we are at IMTU, Dar es Salaam with students coming from 11 different African countries: Nigeria, Sudan, Zambia, Nigeria, Uganda, Malawi, Cameroon, Tanzania, Madagascar, Ghana, Etiopia! While other invited faculty are busy teaching all things regarding Drosophila neurogenetics (see list in bottom), our lab is particularly involved in teaching open source hardware approaches. For example, we built several “FlyPis” and brought them over (below, left; thanks in particular to Noora and Minyi, whose FlyPis are currently adorning the lab here!). Based on a Raspberry Pi with camera module, these are 3D-printed low cost microscope and behavioural arenas for small animals such as fruit flies or larval zebrafish. 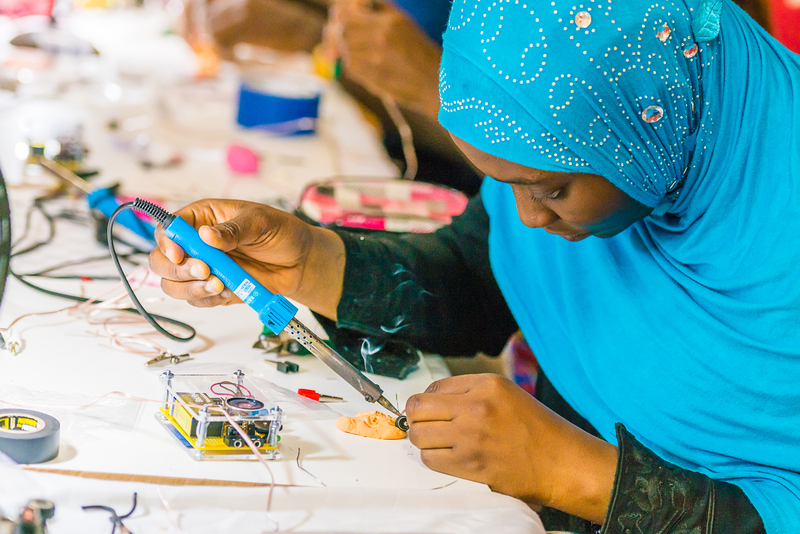 Together with Horst Schneider (Beemedic, Germany) and Ihab Riad (U Khartoum, Sudan), we also showed students how to solder up their own Backyard Brains EMG amplifiers (above). 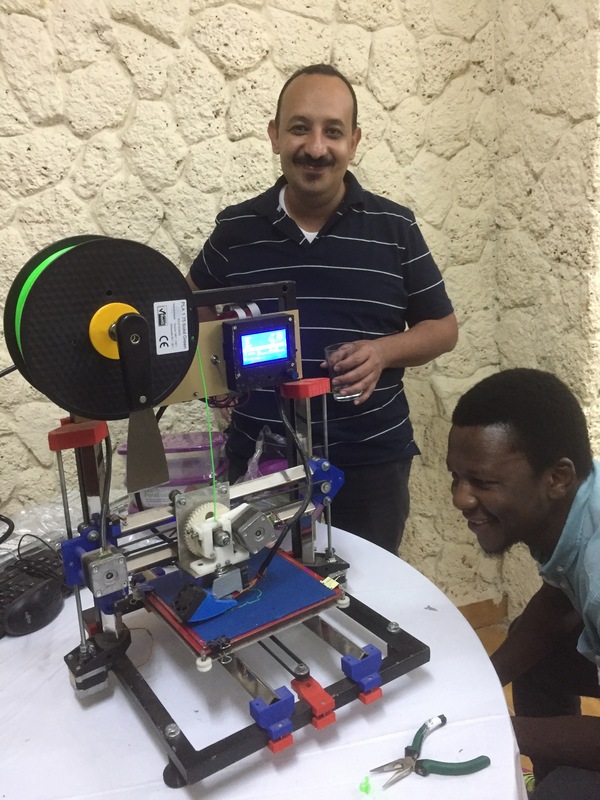 In addition, we locally sourced a 3D printer built by a workshop in Dar es Salaam to demonstrate onsite the power of this technology (below, right). 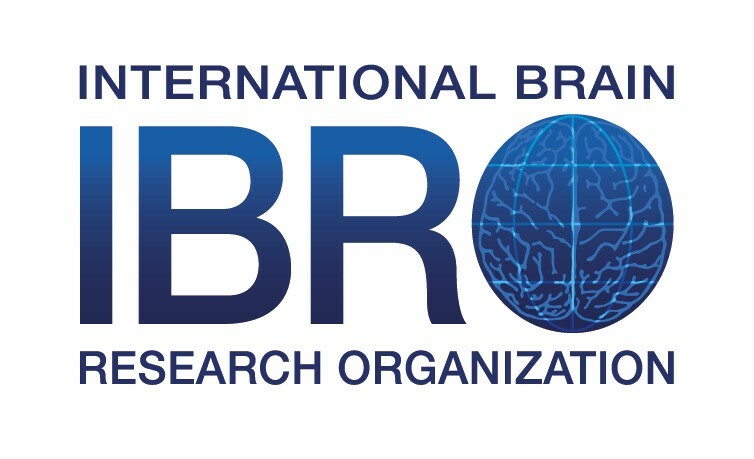 Many thanks to our sponsors, which this year include IBRO, ISN, COB, Cambridge Alborada Fund, hhmi Janelia and others!